Kieffer Nature Stock becomes Outside Imagery. Who can spell Kieffer? 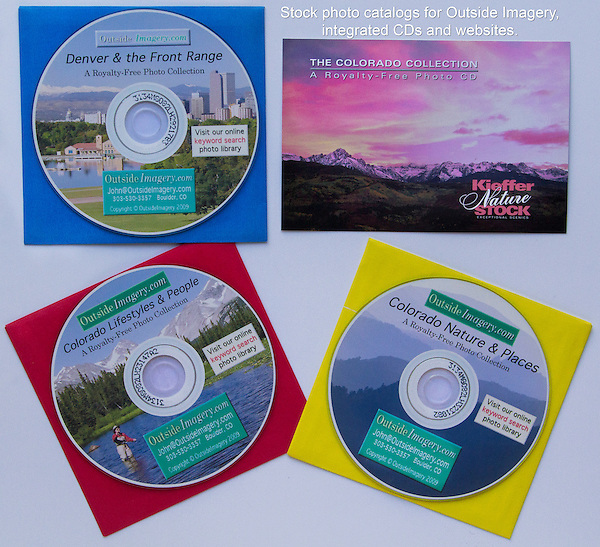 These are royalty-free photo CD catalogs, with web sites.